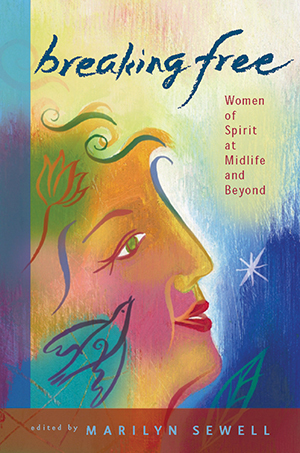 In twenty-seven personal and daring essays, some of our finest women writers examine the second half of their lives. They grapple with what age and life have taught them, contemplate their experiences, and reflect on where they have arrived. These are writers who get down and dirty, who have looked at themselves as they are, and at life as it is, to discover not only what time has taken from them but also the powerful gifts that only come with age and experience.